Let’s go on a Wee Adventure together now! We love sharing adventures. 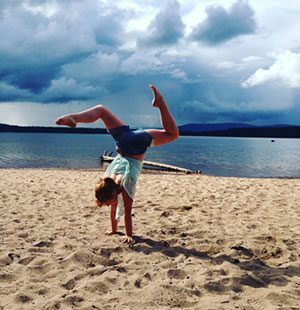 If your family likes experiencing new places, fresh air, exercise and having a great time together then Let’s go on a Wee Adventure is the perfect little book for you. 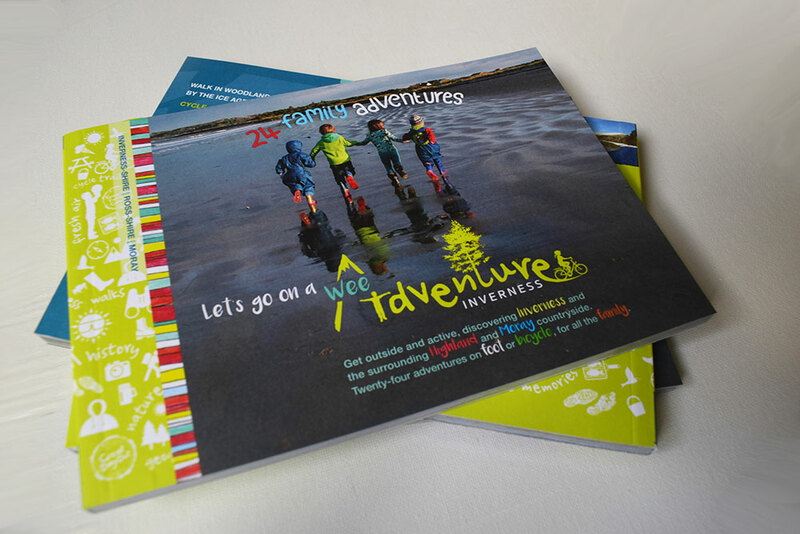 More than 100 pages of free family adventures in the outdoors, to discover and explore time and time again. 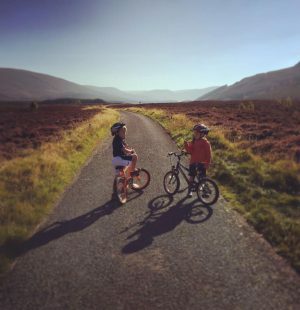 Over 50 walk and cycle routes in Inverness and up to an hour surrounds including the Black Isle, Ross-shire, Loch Ness, Cairngorms National Park and Moray and Nairnshire coast. 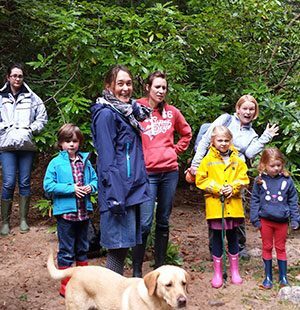 Routes that have been shared, tried and tested by local families. 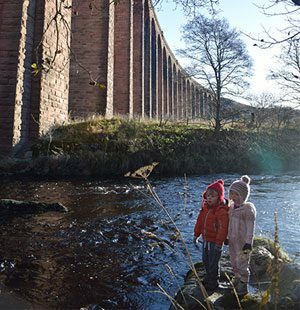 A guide to some of the best glens for walking, lochs for meandering, beaches for digging, woodland for scavenging, views to take your breath away and history you can touch. 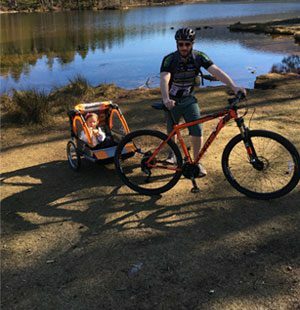 Pram and wheelchair friendly options, as well as bigger challenges for the intrepid. A helping hand to find useful local amenities, good coffee and cake (not forgetting ice cream too). Ideas of crafts and games to play outside and even space to add your own drawings, notes and pictures. All for only £5.99 plus postage and packaging. 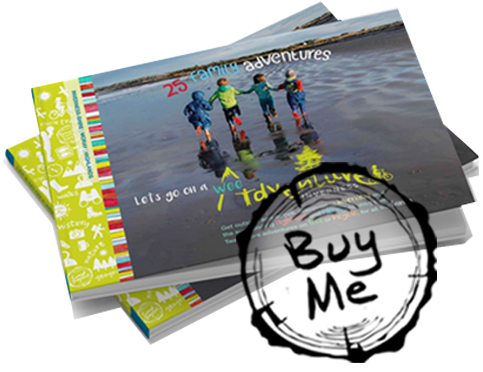 As a registered Scottish Charity (SC 046810), Wee Adventure puts all profits from each sale back into getting families adventuring and learning together in the outdoors.